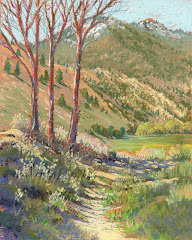 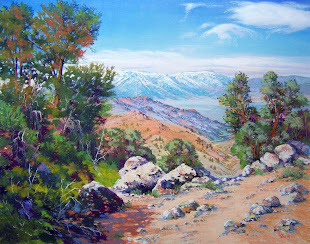 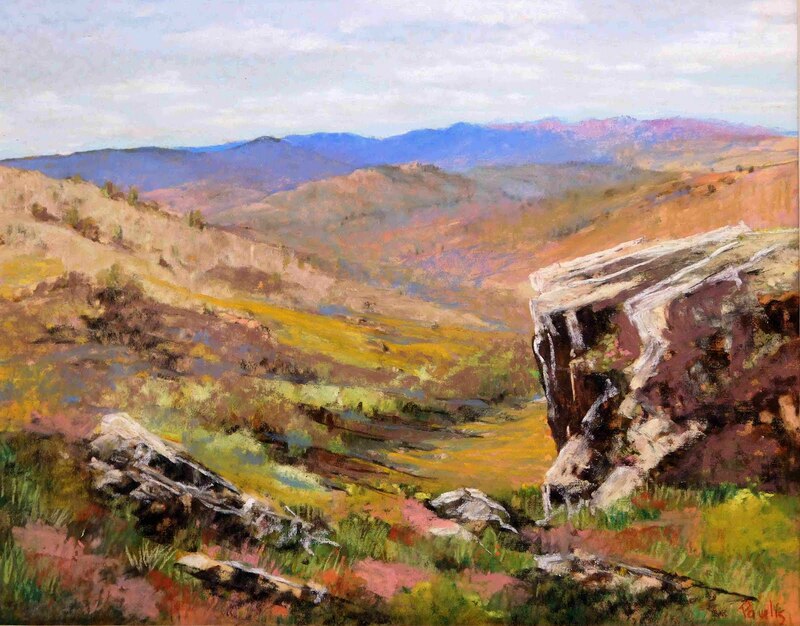 My painting " Heading up Canyon " 11 x 14 Woodford's Canyon has been juried into the Pastel Society of the West Coast, 29th Annual Pastels USA International Open Exhibition, July 2 through September 13, 2015 at the Haggin Museum in Stockton, CA. 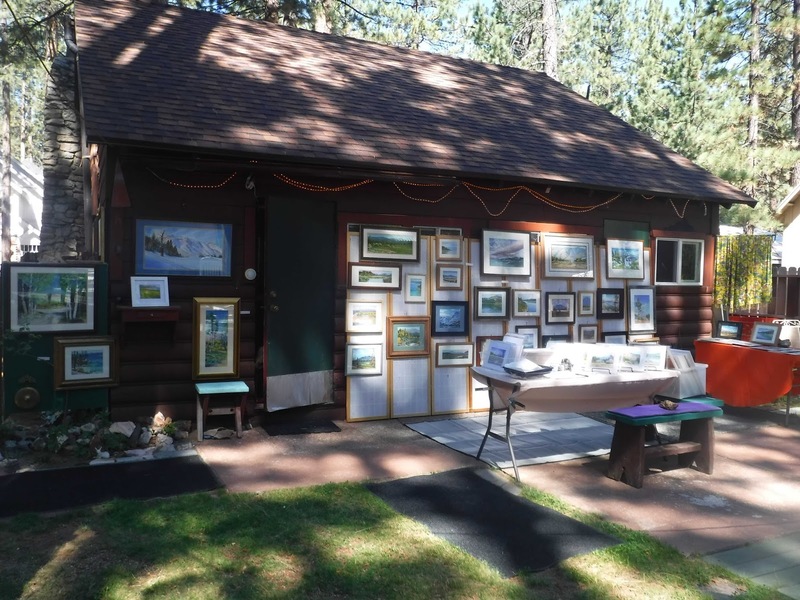 This year 172 artists submitted a total of 578 entries. 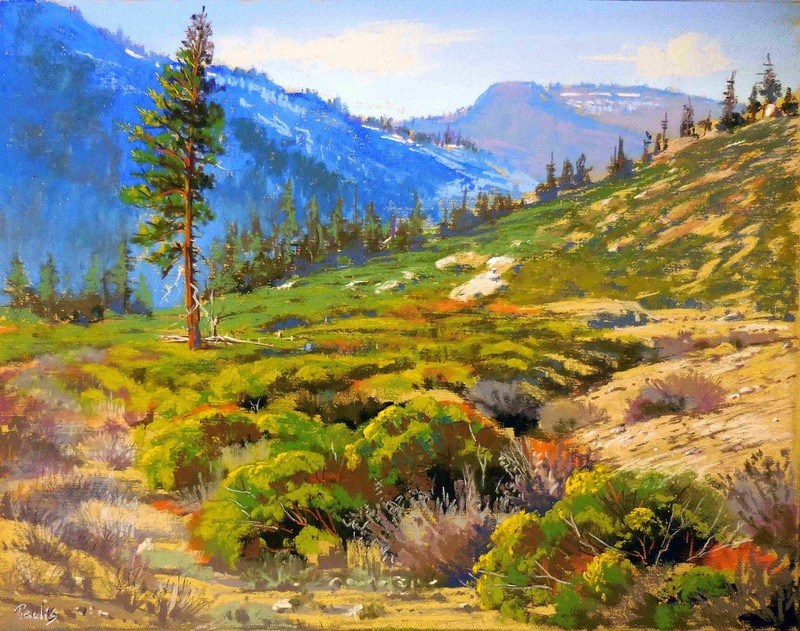 Of those, just 100 works by 72 artists were picked by the Jury to be included in this year’s exhibit at The Haggin Museum in Stockton, CA. well worth a visit anytime. 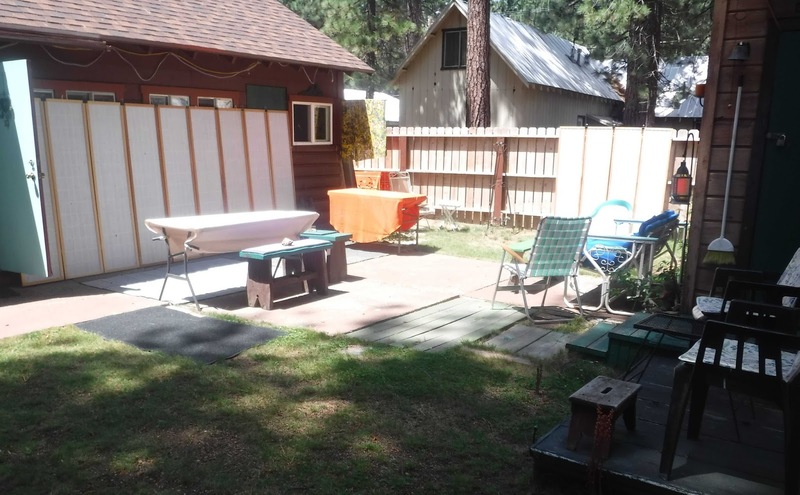 2015-08-15 1:30 - 3:30 p.m. 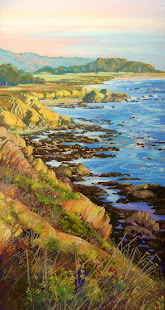 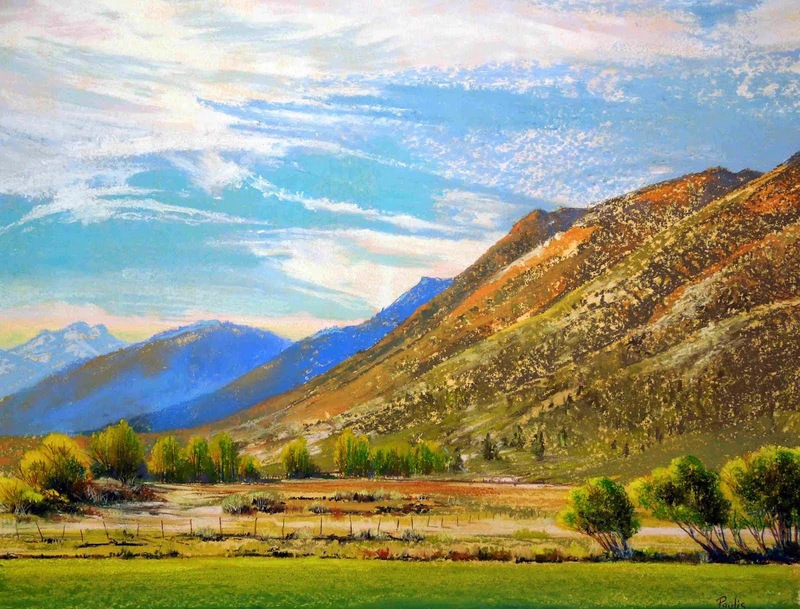 Previously held in such venues as the Triton Museum in Santa Clara, Art Center Morro Bay and the Art Museum of Los Gatos, this year the Pastel Society of the West Coast brings its 29th Annual International Open Exhibition back to The Haggin Museum beginning Thursday, July 2 through Sunday, September 13. 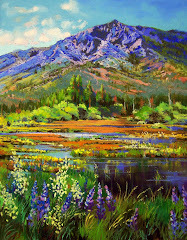 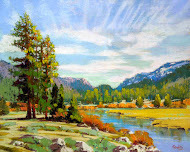 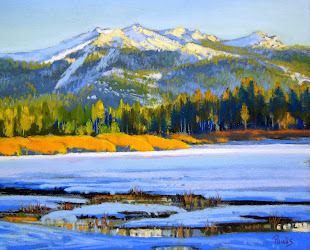 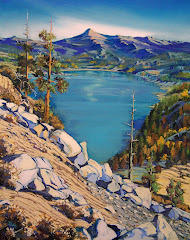 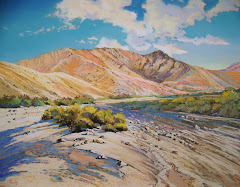 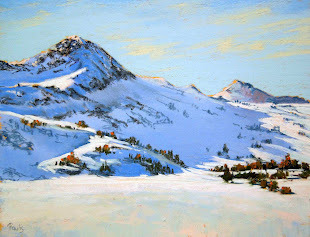 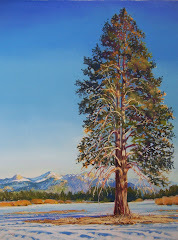 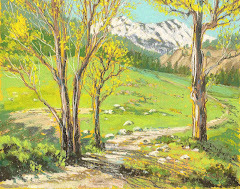 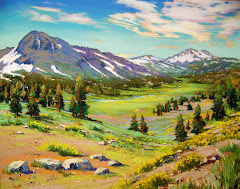 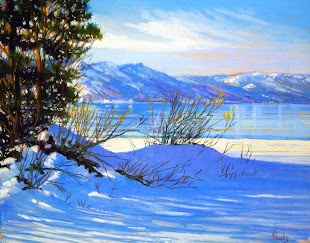 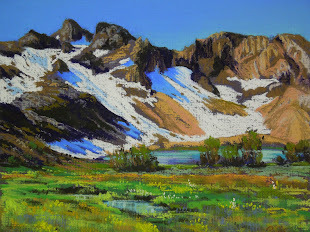 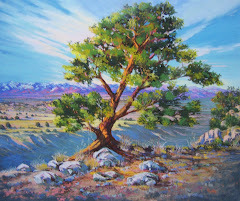 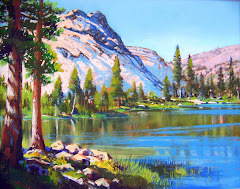 The Pastel Society of the West Coast was founded by a handful of dedicated artists from Northern California. 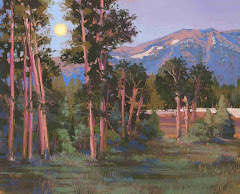 Some of the most elite pastel painters in the country enter the annual exhibition. 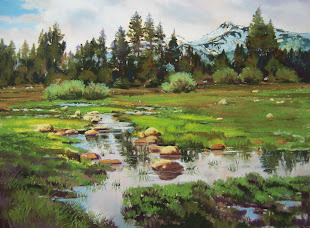 Since only about 100 paintings are placed in the show, acceptance is considered a worthy accomplishment. 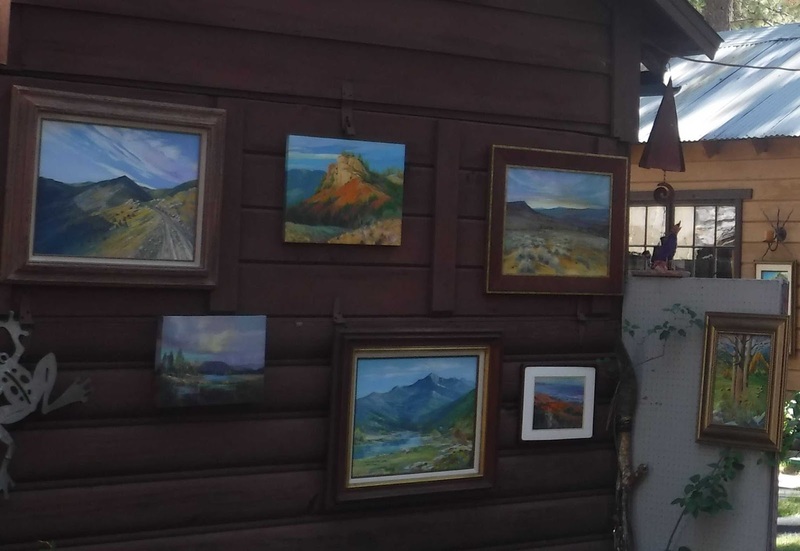 This year’s exhibition attracted 564 entries from 170 artists. 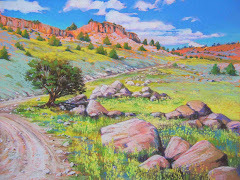 Artists are allowed five entries, two of which may be selected for the show. 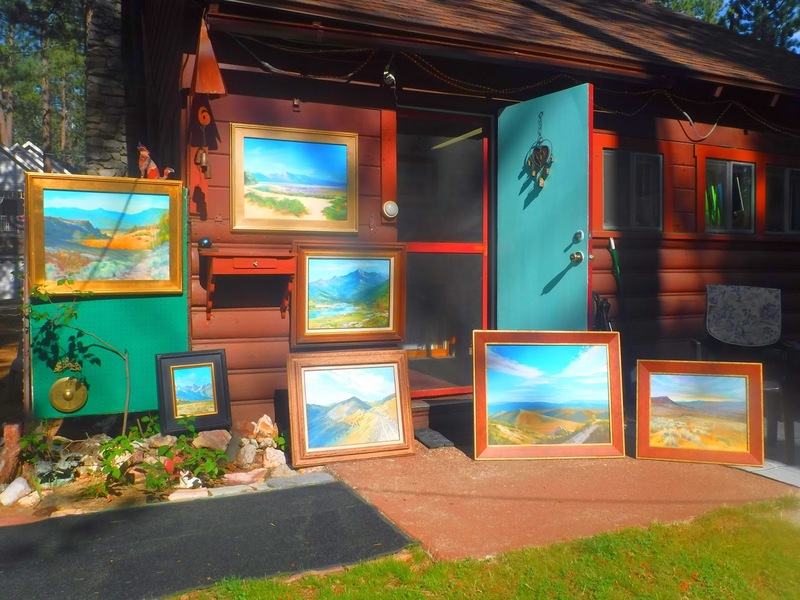 Three nationally prominent artists were chosen as this year’s Jury of Selection, which reviews all submitted images. 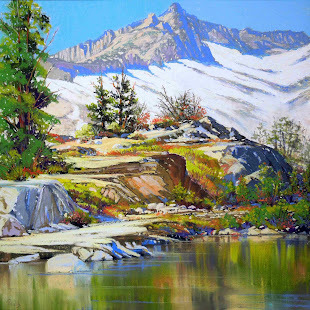 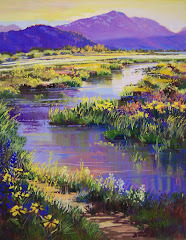 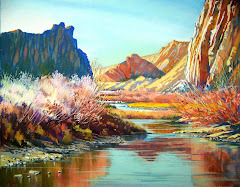 Vianna Szabo, Mike Beeman and Alain Picard are all signature members of the Pastel Society of America. 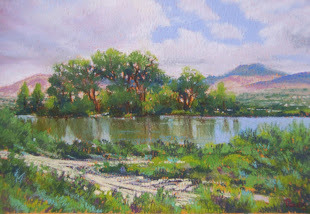 These highly skilled portrait and landscape painters have received high honors and awards at some of the nation’s most prestigious juried art competitions. 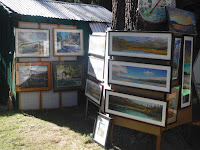 They share their skills by teaching workshops and classes at exhibitions and events throughout the country. The Juror of Awards reviews the actual paintings at the museum and selects the award winners. 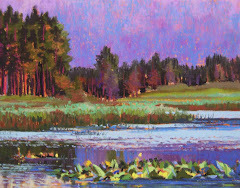 This year’s Juror of Awards is pastelist Terri Ford. 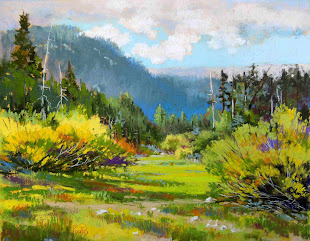 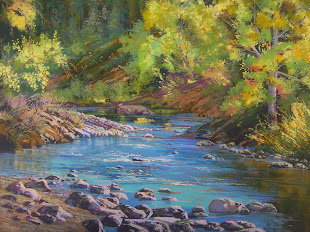 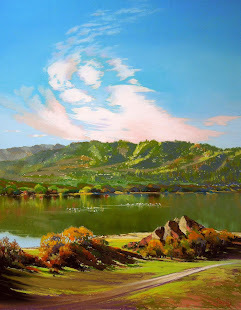 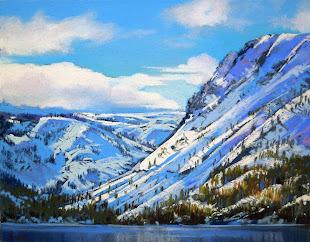 Ford has won awards at various juried exhibitions including the Canson Excellence in Arts Award for her landscape titled Pacific Gold in the Pastel Society of the West Coast’s 28th Annual International Open Exhibition, in 2014. 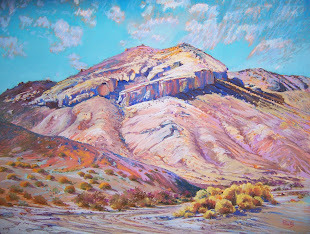 Ford will offer a workshop at The Haggin Museum on July 25th.